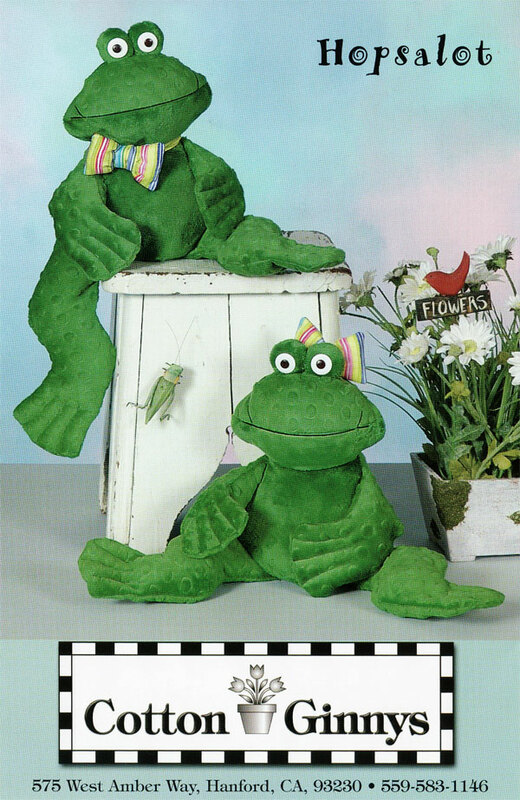 This 14" fun, funky frog livens up things wherever he goes. What a fun gift to give -- and he is so soft in Minkee™ fabrics. 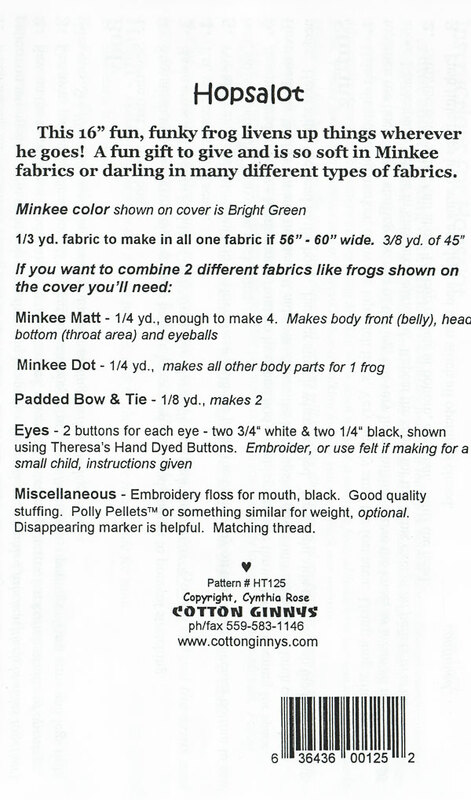 Or, you may choose from many different types of fabrics.